It was so many days ago when I was looking around, trying to find something to read for dearest Cemplu (well, actually she has never listened quietly or calmly, so I have never read until the end, by the way). 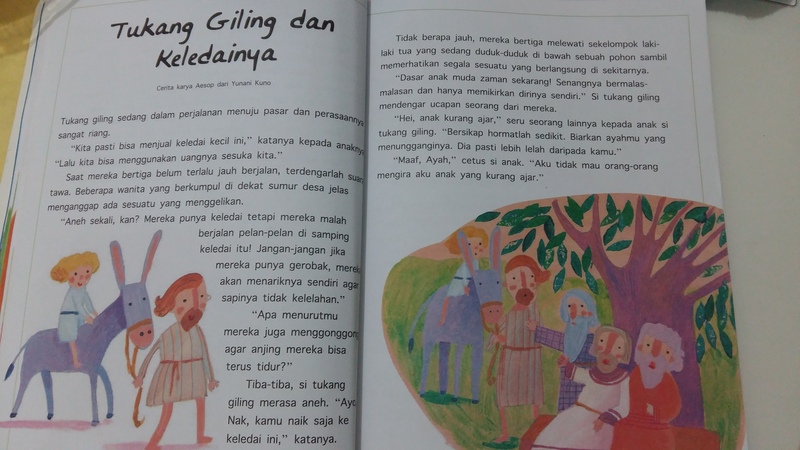 I found this fable by Aesop: “Tukang Giling dan Keledainya“. The one I attach here is the Indonesian version of the fable. For the english version you can head here and the title is The Man, The Boy, and The Donkey. I reckon many of you have known this fable. But I love this as one with the best moral. The story began with a man and his son who’s going to the market with their donkey. On their way, people kept talking about how the man and his son did their journey. People said A, they followed. The other people said B, they changed like what people said. In the end, they ended up cluelessly of what to do. 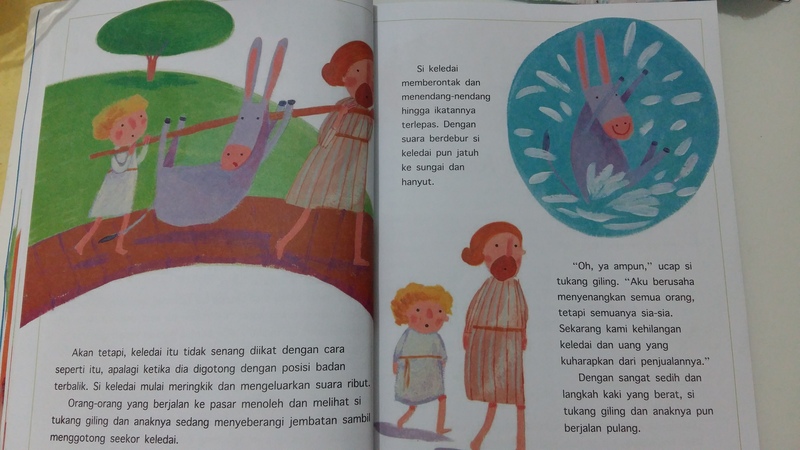 In the Indonesian version, it was stated that the man and the son were going to the market for selling the donkey. With the ending which the donkey fell over the bridge and drowned, it was discreetly said that they got nothing for the attempt to please everyone. Hopefully, this fable will remind us of how we should be. Pleasing everyone will take us nowhere and get us nothing. Be sure of things you believe in, especially if what they say is just a mere opinion. Holy Qur’an is the best life guidance of them all, however. This entry was posted in IDEAS & RANDOM, IN ENGLISH and tagged aesop, aesop's fable, cerita anak, fabel, fable, pendidikan moral, storytelling. Bookmark the permalink. Toootally agree Nad! Just gonna stress ourselves out by trying to please everyone. Fabel Aesop ini menarik soalnya sudah tua banget dan banyak disadur, bahkan dalam naskah-naskah religi seperti Jataka dan Avadana :hehe. Buku ini judulnya apa, Mbak? Jadi penasaran nih kepengen baca :hehe. 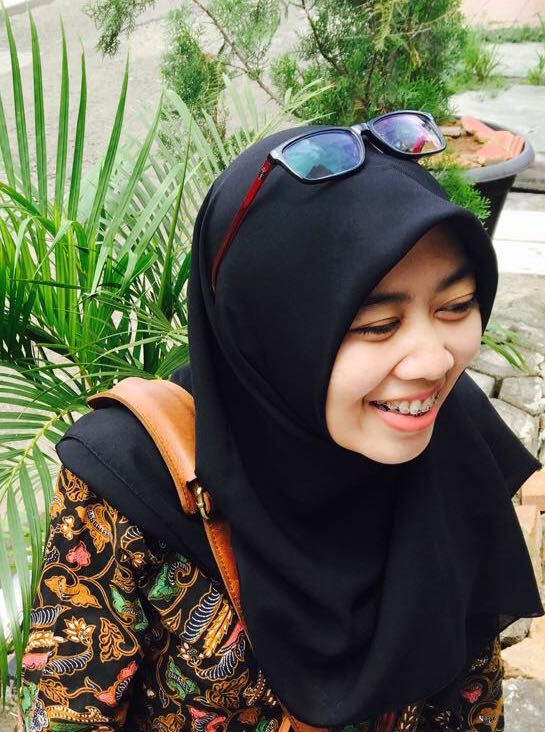 Jadi bukti bahwa nilai-nilai moral, meski tersirat dalam cerita, bertahan secara universal meski bentuknya berganti karena nilai-nilai itu adalah nilai kebaikan :)). 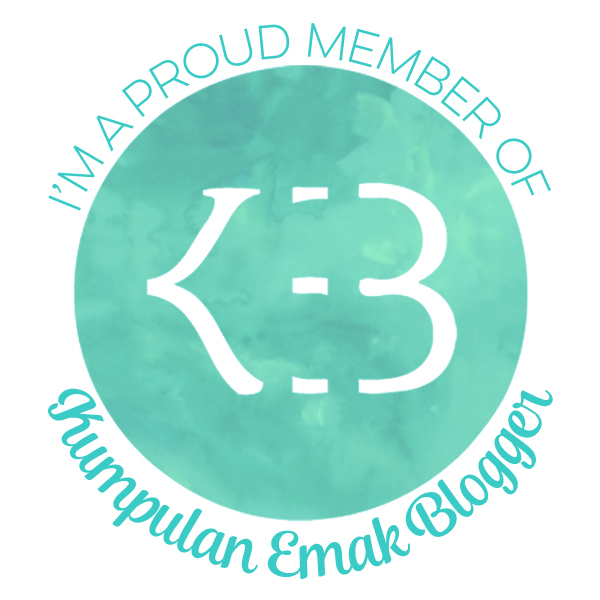 Yap, jangan memuaskan siapa-siapa, tapi menurut saya yang selalu mesti kita lakukan adalah melakukan yang terbaik yang kita bisa :)). Mbak, sukses buat hasil tesnya ya! Semoga dapat hasil yang terbaik dan bisa lulus dengan memuaskan :hehe. Ada versi religinya jg ya 🙂 iyaya padahal ceritanya udh lama banget tp masi dipake fabelnya. Iya amiiiiin Mbak, semoga mendapat yang terbaik :)). Oalah ternyata dari Mas Ade? Baiklah nanti saya tanyakan :hihi. Terima kasih!